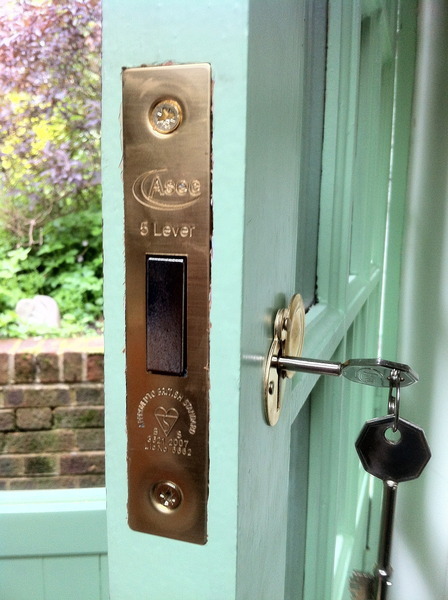 Alexandra Locksmiths provide a complete locksmith and security service for homes and businesses. We have been recommended in the Evening Standard and most recently we have been approved by the consumer experts Which? Replaced mortice lock. Discussed range of options. Excellent service, professional and friendly. Highly recommended. Paul changed the lock on my house. He came when he said he would, completed the work efficiently and was very friendly. Paul changed our front door locks, back door lock and sash window locks, making sure that the house was secure, and the locks all met insurance requirements. The work was all done well. He gave helpful advice and trained us on the proper use of all the locks. Efficient, tidy and reliable. 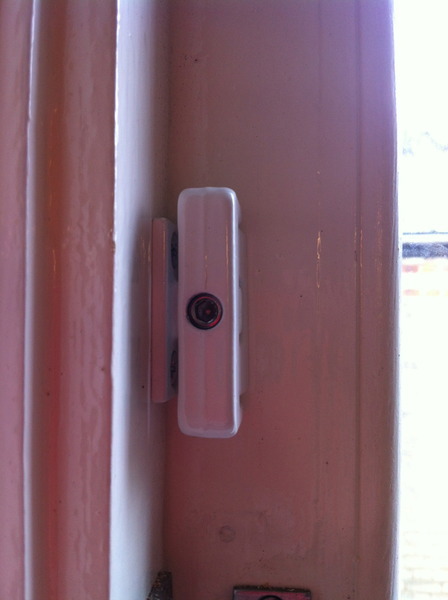 Paul fitted new security locks on my windows and gave general security advice. He was prompt, informative, efficient, tidy and good value. My first time using which traders and delighted to have found Paul Byrne at Alexandra Locksmiths. His prompt replies to my emails made it an easy process. He completed the work quickly, left the place spotless and definitely knows what he is doing. A real gem . Highly recommended . As there had been some break-ins locally, I wanted security advice on the front & kitchen doors, but did not want an alarm fitted. I saw Paul's company recommended by Which Local. His website was informative, giving a good idea of available security options. 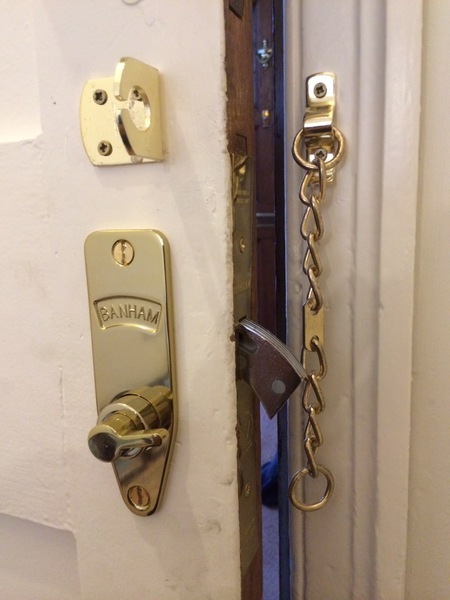 Paul came to inspect the doors and suggested Birmingham & London bars, an improved main lock, extra bolts on the hinge side of the wood front door, and sash jammers on the PVC kitchen door. When he did the work it was all done very efficiently & neatly; he adapted the sash jammers to the slight warp of the PVC door. He kept me informed of any delays in arrival times and was extremely pleasant, knowledgeable & professional. I feel a lot more secure now and would highly recommend Paul. Over the past few years we have called on Paul Byrne of Alexandra Locksmiths to carry out a number of jobs for us - most recently this week - and we can thoroughly recommend him. He is knowledgeable, helpful, friendly and responsive, and the work has been done neatly and efficiently each time. Because he so clearly knows his business one can feel confident that he has come up with an appropriate solution, whether (as in our experience) replacing locks, increasing entry security, or putting in an entrance phone extension. I thoroughly recommend Alexander Locksmiths for every aspect - punctuality, reliability, excellent workmanship, friendly nature, calmness. A great job, and a pleasure to do business with. 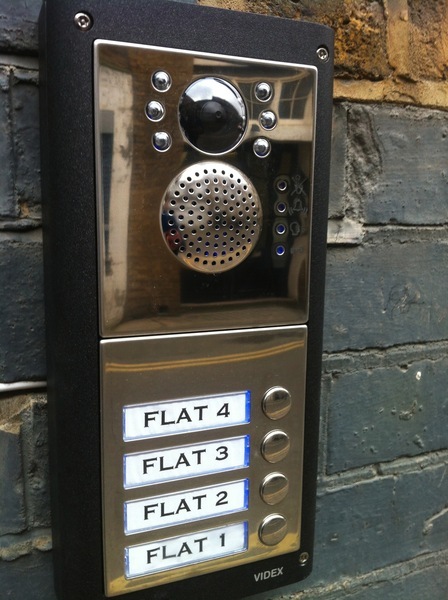 Paul Byrne came to give us advice and change 3 locks on the front door of a flat we have just bought in London. He arrived promptly as arranged and changed one lock for a 5 lever mortice. He could have changed the 2 other locks as we had expected but instead advised us that in his opinion the remaining 2 locks did not need to be replaced. This obviously saved us a lot of money! He was quick, informative, a tidy worker and very thorough. Although we found him a little expensive, we are from up north and not used to paying London prices(!) and he did supply us with 5 keys which saved time and hassle in getting more keys cut, so I expect his prices are standard for the area and no value can be put on peace of mind so it was worth the price. 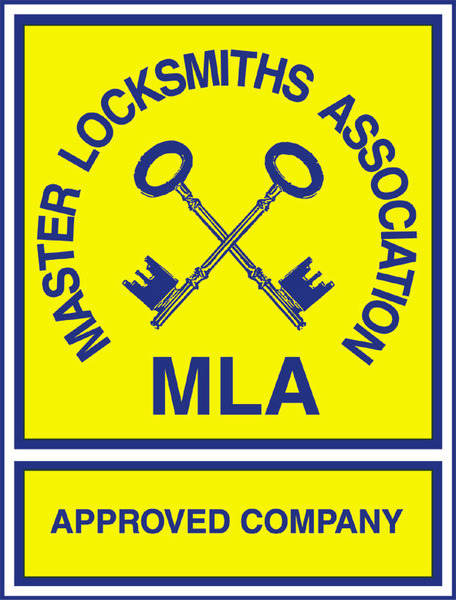 We will definitely use Alexandra Locksmiths again and I would have no hesitation in recommending. 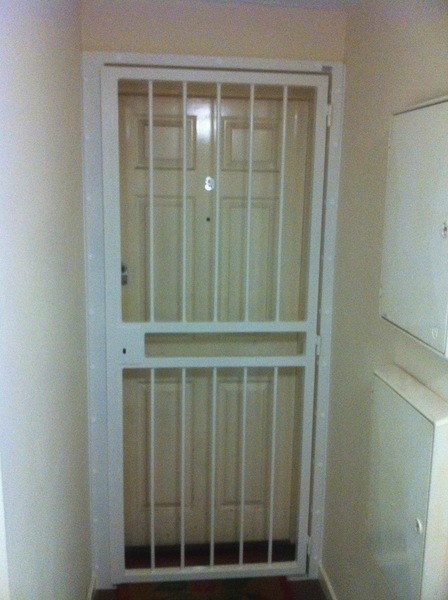 Paul Byrne changed the locks on my door to bring them into line with insurance purposes and for my own peace and safety. His service was quick, clean and excellent. 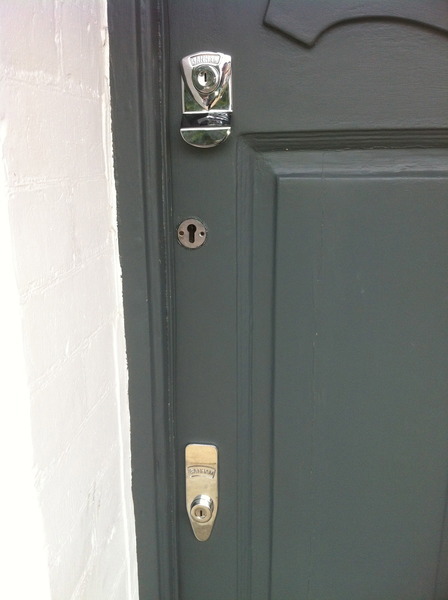 I am now the owner of three new locks on my front door which makes me feel better. Can't recommend Paul highly enough.